Being a well-distinguished company in the market, we are into offering Motorised Coil Spring Testing Machine. Since 2013, “Indian Technologies” is getting admired amongst clients owing to the constant approach towards occupation. We are a Partnership entity with main head office situated at Gandhi Puram, Coimbatore, Tamil Nadu. 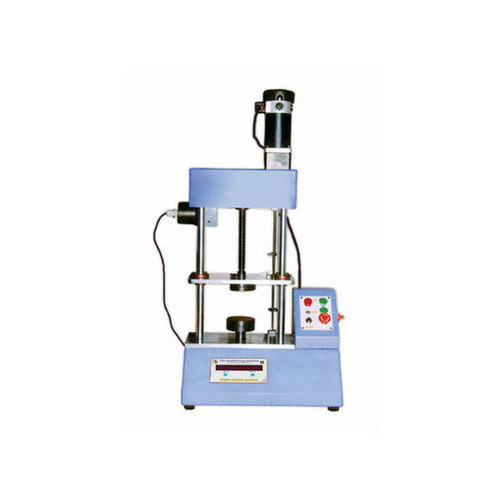 Facilitated with the highly efficient squad, we are instrumental in this business as the wholesale trader of Universal Testing Machine, Tensile Testing Machine, Tensile Testing Machine Accessories, Hardness Testing Machine and many more. As our company is instrumental in this business for a long span, it has become a professional in delivering the exact requirements of the customers.